A view from the ferry to Jura, looking back to Islay. 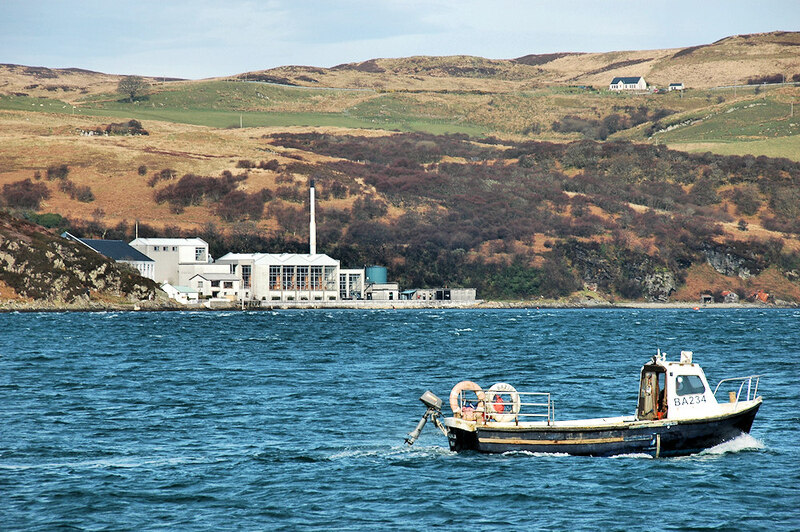 A small fishing boat is passing with Caol Ila distillery in the background. This entry was posted in Distilleries, Jura Excursion, Landscape, Repost, Sunny Weather and tagged Caol Ila, Fishing Boat, Islay, Port Askaig, Sound of Islay by Armin Grewe. Bookmark the permalink.